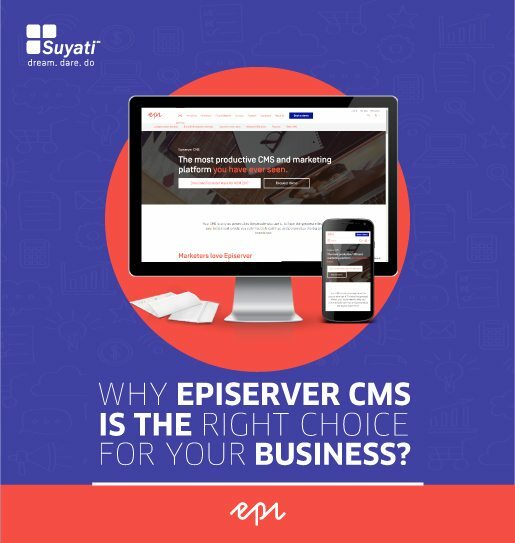 It is anticipated that EpiServer, a cloud-based CMS, is all set to redesign the future of web content management. This whitepaper elaborates the advantages of deploying this user-friendly CMS in your company. Besides, we have case studies on how various brands have benefitted from the distinctive features of EpiServer CMS.